Honoring the historic significance of deteriorating buildings while reinventing them for modern contexts and usage, these architectural interventions don’t try to erase signs of aging and damage or blend the demarcation between old and new. Cracks in stone manors are filled with glass, elegant Parisian facades are recreated in stark concrete, rusted steel volumes are lowered right into the empty shells of ruined brick houses. 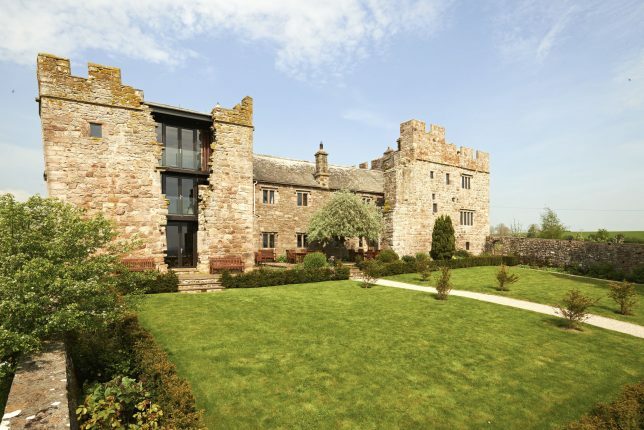 Whether renovating or reimagining the original structures, these projects preserve history and highlight the passage of time instead of demolishing or disguising it. 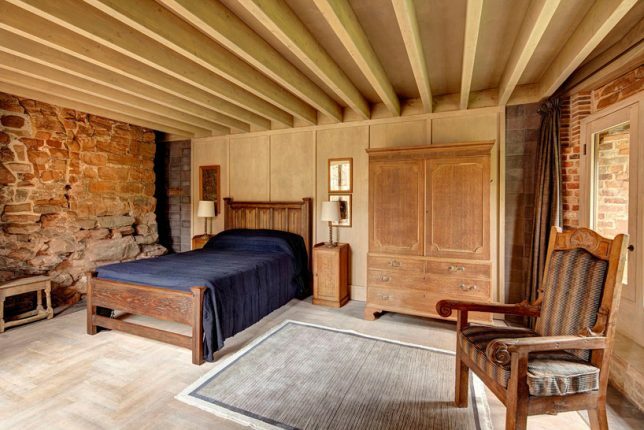 Ashley Castle, a former fortified manor for England’s Royal Family that fell into abandoned ruin for decades, comes back to life in the hands of London-based Witherford Watson Mann Architects, who repaired the damaged parts of the space with an insert that simultaneously blends and contrasts with the existing walls. 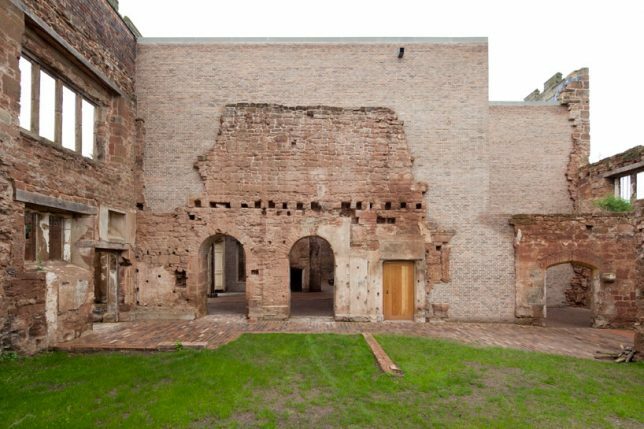 The new brick follows the uneven breaks in the original masonry, preserving it not as it originally looked, but as it looked prior to the renovation, with all its years of history and wear. 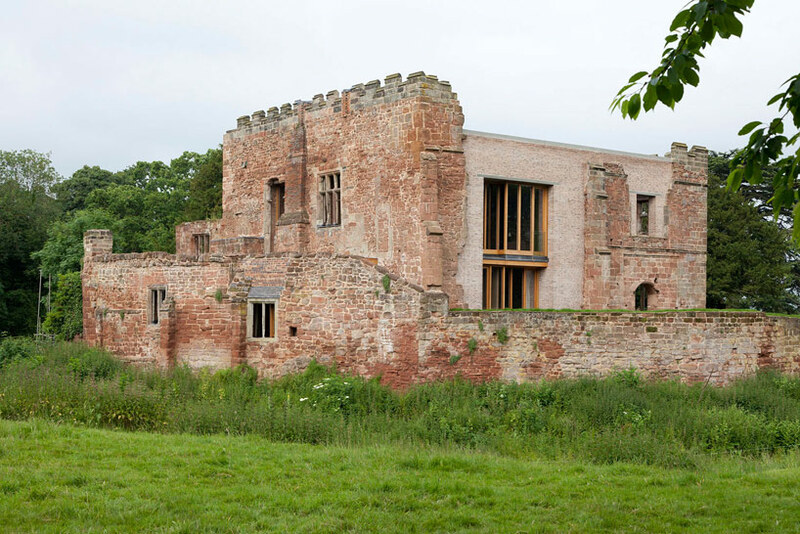 The Dovecote Studio is another example of radically preserving ruins that are deemed “too damaged to save” with some creative thinking. 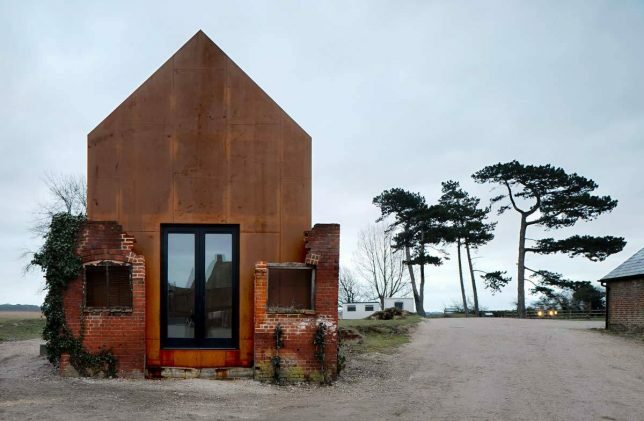 Studio Haworth Tompkins filled the empty shell of an abandoned building with a cortex steel building, which reads as an entirely separate structure within the original envelope but complements the red of the old brick as it rusts. The whole thing was preassembled and literally dropped inside by a crane. 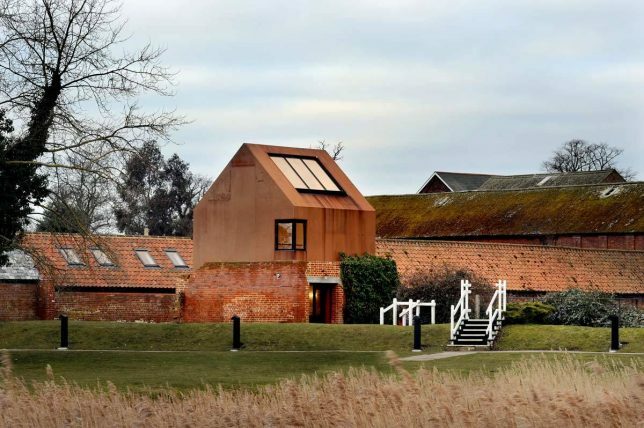 It now acts as housing for artists in residence, rehearsal space and temporary exhibition space at the internationally renowned music campus at Snape Maltings. 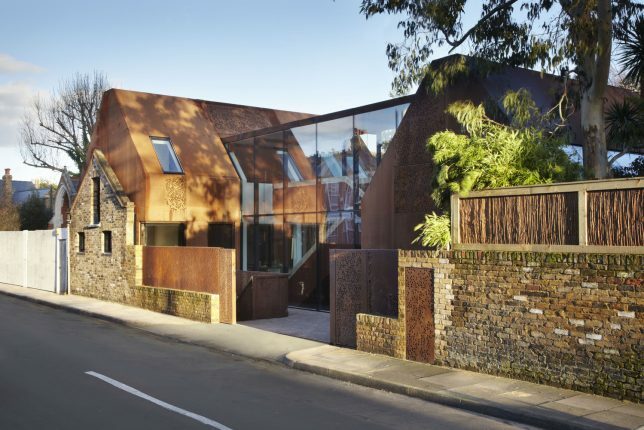 Very little was left of the original buildings that stood on this street within the Kew Green Conservation Area of southwest London, yet the new construction honors it all the same, incorporating it into the exterior facade. 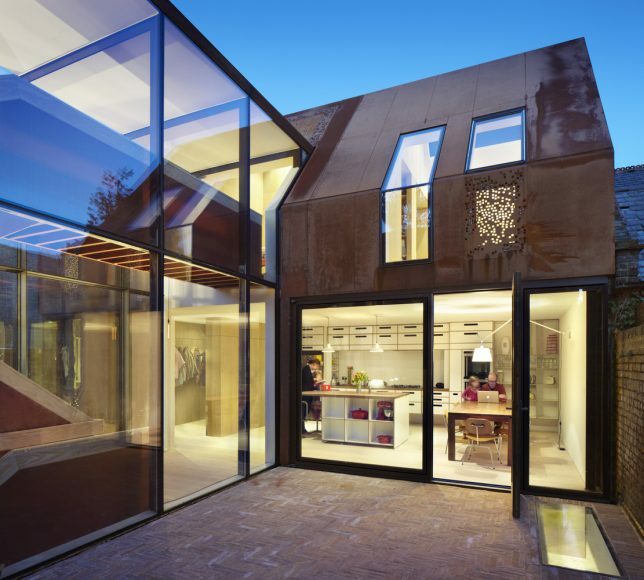 A nineteenth century stable wall acts as the defining architectural feature of the street-fronting side of a new four-bedroom family house by Piercy&Company, retaining its sense of history while allowing the construction of a modern home for modern needs.